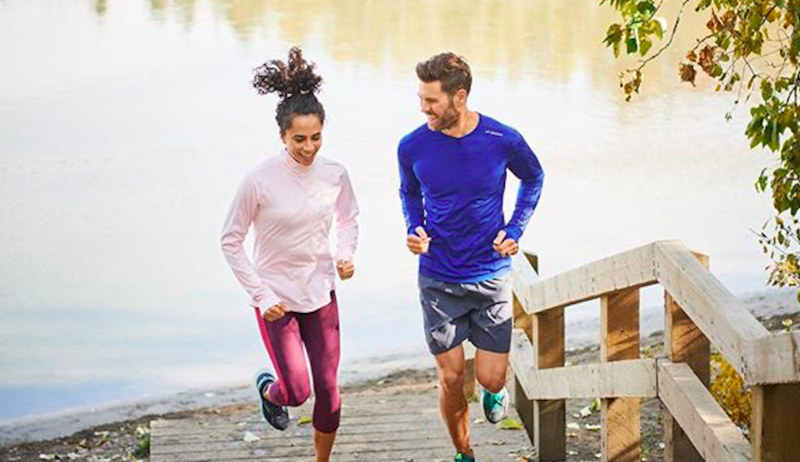 Brooks Running Co. reported global revenue reached a record $644 million in 2018, a 26-percent year-over-year. The gain was driven by a 28-percent increase in global footwear sales. Apparel stabilized and grew 7 percent. APLA region sustained the upward trajectory that began in early 2018, reporting a 26 percent increase in revenue and led by Australia. In October, Brooks, which is owned by Berkshire Hathaway, said sales in the nine months jumped 29 percent, driven by a 32-percent increase in global footwear sales. The gains were driven by franchise products such as the Ghost and Adrenaline GTS which were up 52 percent and 32 percent respectively year to date.